Echidnas are one of Australia's most unique and widely spread of all native mammals. 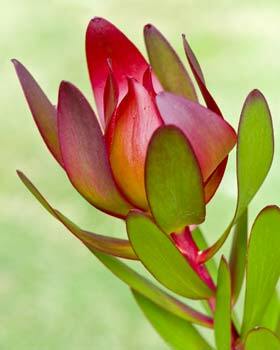 They also inhabit Papua New Guinea, where they are larger and darker in colour. They are solitary animals for most of the year, cover a large territory and use their fine sense of smell to locate one another. Their name is derived from the Greek goddess Ekhidna who was half snake (reptile) and half woman (mammal). It is this mixture of reptilian and mammalian characteristics which classifies the species into a special group of mammals called monotremes. The Platypus is the other. They are the only egg laying mammals. 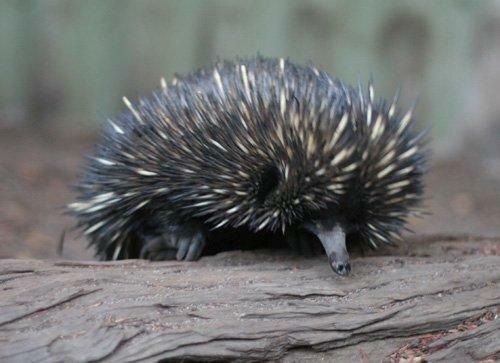 Echidnas or Spiny Anteaters have a life expectancy of 10 to 16 years, have no teeth and eat termites. 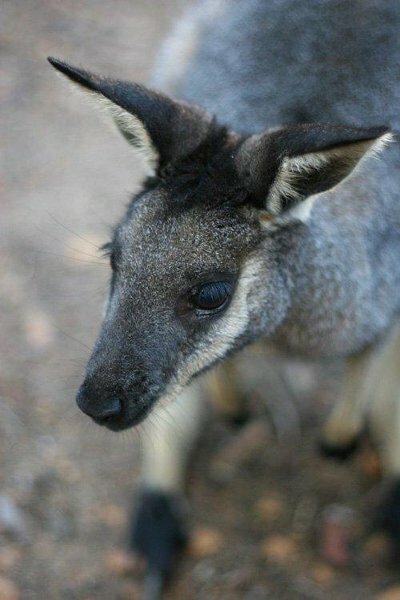 When frightened they will curl up into a ball with their snout and legs tucked in. 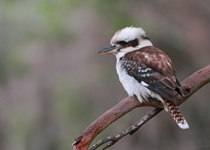 They breed in the Australian spring and the female will hold one egg in her pouch. 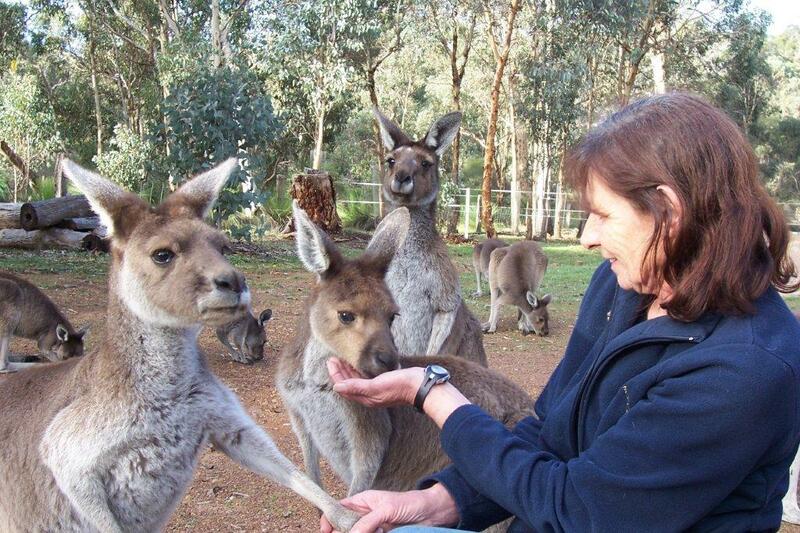 Kangaroos and Wallabies. 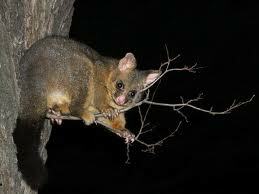 There are 45 species in this family including Pademelons and Tree kangaroos. 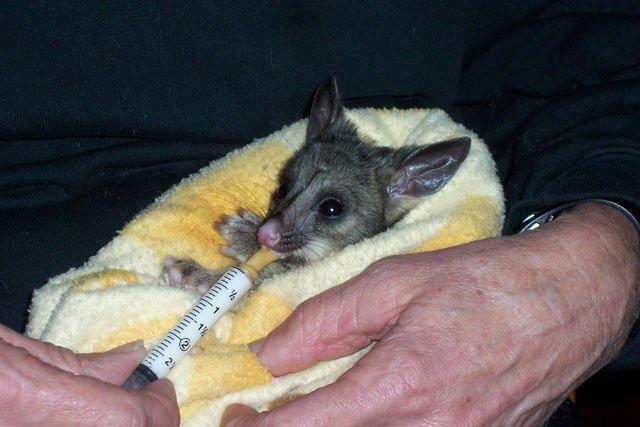 Family 2 includes the Rat kangaroo, Bettongs, Quokka and Potaroos. These are considerably smaller than their cousins. These 'Macropods' are found only in Australia and Papua New Guinea. 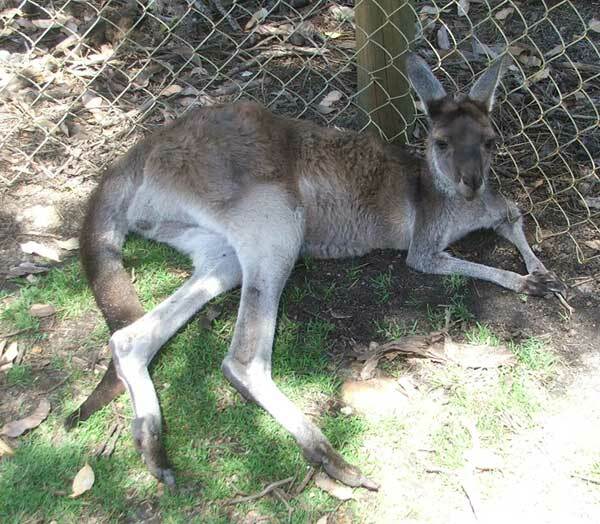 Their hind legs are larger than the forelimbs and their feet are very big, as well as a muscular tail for balance when standing and running (hopping). 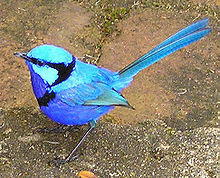 They are active at night and at dawn and dusk. 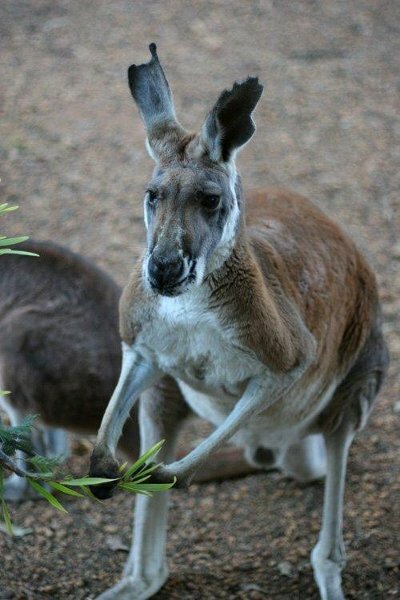 With a forwards opening pouch their young joeys can see the world in comfort. Wombats and Koalas have a backwards opening pouch. 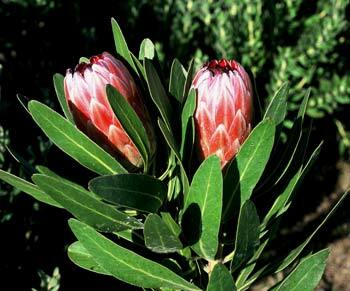 Young green shoots, high in protein are a favourite food, as well as wildflowers, grasses and even domestic flowers, such as roses. 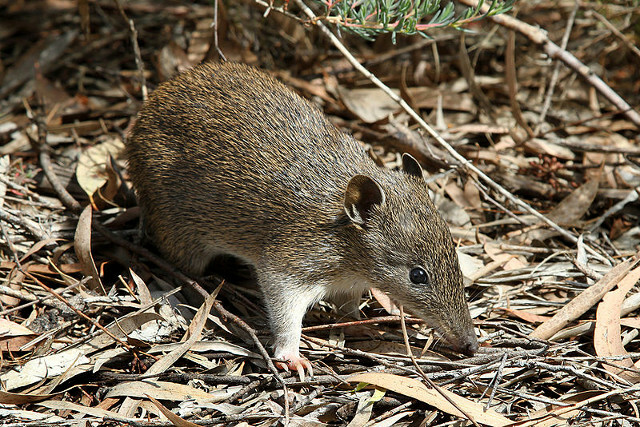 In the Avon Valley we have Grey Kangaroos and Brush Tail Wallabies, but we might be lucky enough to see other species such as Woylies, Bandicoots, Possums and Dunnarts. 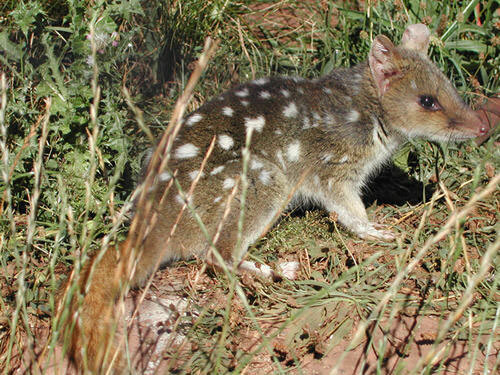 Quoll - Australian Native Cat. Carnivorous. 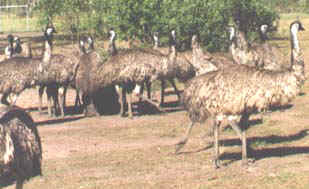 They eat local fauna and domestic animals such as chickens and ducks. 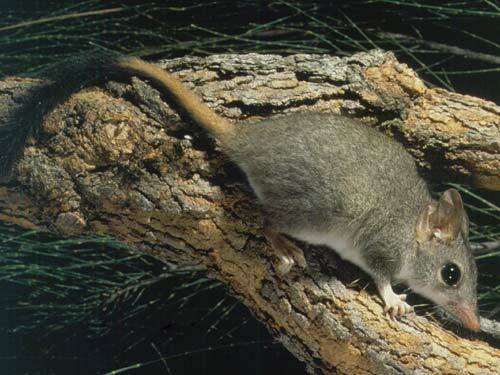 Phascogale - Carnivorous Marsupial. Red Tail - brown and grey body with a reddish tail that has a black brush at the end, white underbelly. 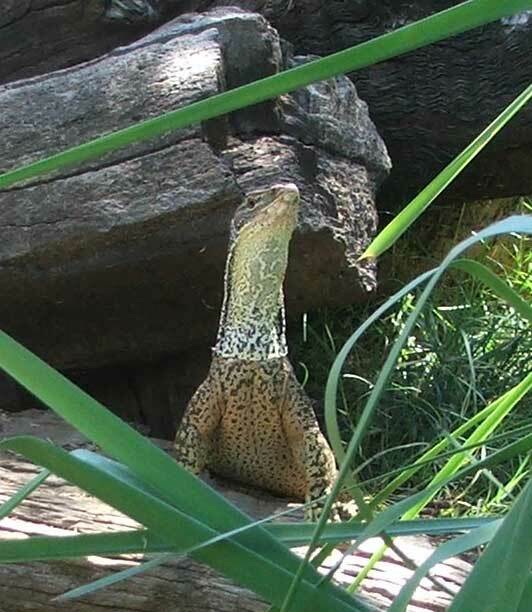 Brush Tail - bushy tail and brown body. Turtles - found in the Avon river and tributaries. Birds - local species. 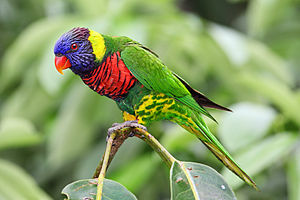 ie Rainbow Lorikeet, Parrots, Kookaburra, Blue Wren, Black and White Tail Cockatoo, Black and Red Tail Cockatoo, Honey Eater and many more as well as birds of prey, such as Eagles and Hawks. 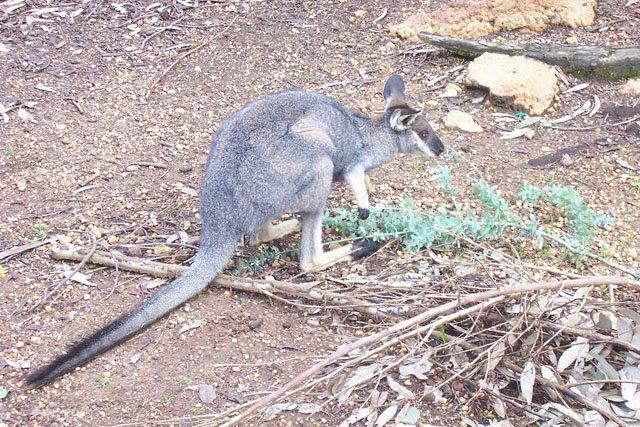 Foxes, Rabbits, Feral Cats and Pigs also inhabit the Avon Valley region.